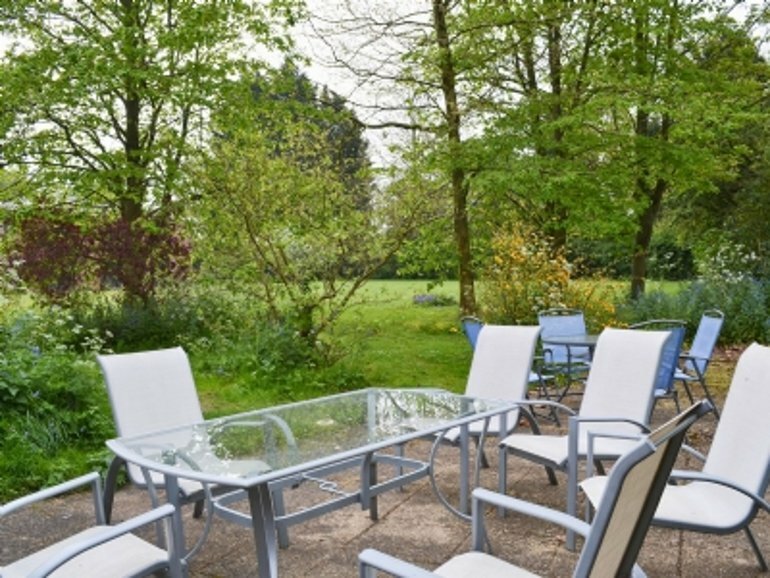 "Tanamera" is a very large holiday cottage, located in the Norfolk village of Loddon. 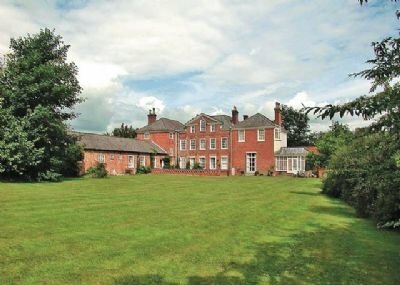 Set in the owners' 2 acres of grounds, Tanamera sleeps 15 people in 6 bedrooms. Tanamera sleeps 15 people in 6 bedrooms, with the bedrooms being made up of 5 double bedrooms and 1 twin bedroom. A couple of those double bedrooms and the twin bedroom have an extra single bed for children. Tanamera has a Freeview TV and DVD player, with Wi-Fi being included for those wanting to stay online during their holiday (an essential for those with teenagers in tow). Tanamera also has a stereo, CD player, washing machine, tumble dryer and dish washer. Outside, The Tanamera has a patio area with furniture to sit during a summer evening. There is also 2 acres of shared grounds to roam. Tanamera even has a swimming pool, so you can start the day with a swim! You'll find Tanamera near the centre of Loddon, with the shops, restaurants and pubs being within a short walk. The River Chet runs through Loddon, with the video below being taken with a seat on the banks - just to give you an idea. Norwich is a 20 minute drive from Tanamera, where you'll find a whole host of pubs, restaurants and shops. The "Riverside" area of Norwich is the place to head for a large selection of restaurants, Odeon cinema and general entertainment. Or head out to the coast with a day at Great Yarmouth, Lowestoft or Southwold. If you've got children in tow, a visit to Pleasurewood Hills Theme Park; or BeWILDerwood is well worth a day out. The market town of Beccles is 10 minutes' from Loddon, and has a good selection of independent shops (including Seppings Butcher, offering the best sausages in the area). If cycling is your thing, there are some great routes taking you into Norwich to the west - and through to Lowestoft in the east. The video below was actually taken by me on a cycle ride from Norwich to Lowestoft. Holidays at Tanamera start on a Friday, with short breaks also being available on a Friday and Monday. Should Tanamera not be to your liking, but you fancy staying in the area around Norfolk, you might well be interested in the cottages below. All these cottages are within a few miles of Tanamera.